The question of whether a balun alter the tuning of an antenna system is often asked in online fora, and the answers offered are almost always wrong and almost never challenged, so the subject is clearly widely misunderstood. This article explores the affect of a balun on feed point VSWR using two NEC models from the article Baluns in antenna systems. 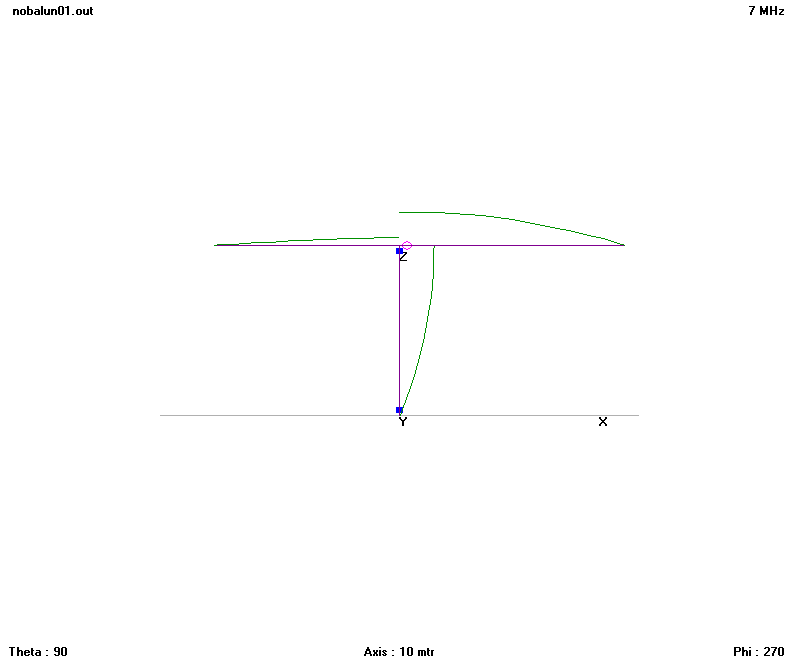 Fig 2 shows the feed point VSWR curve from the model. 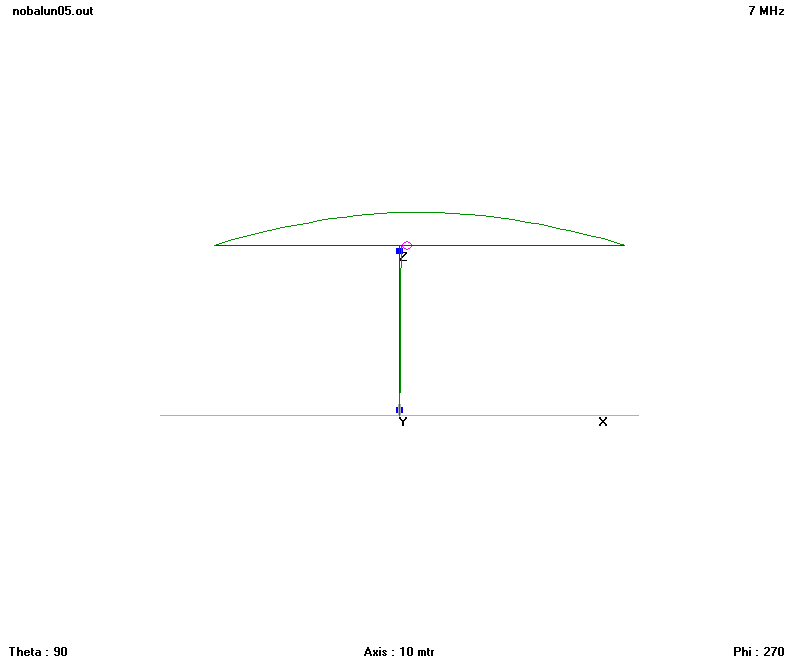 Fig 4 shows the feed point VSWR curve from the model. The frequency of minimum VSWR has increased from 6.6MHz to 6.9MHz, some 5% higher. Not only has the frequency of minimum VSWR changed, the impedance has changed. In this case, the dipole with no balun has better VSWR, but at the expense of the other effects of common mode current mentioned earlier. Baluns may be quite imperfect at the upper or lower ends of their specified frequency range. This often takes the form of non-ideal impedance transformation, not just in terms of the nominal ratio, but adding series and shunt reactance. This is a common problem with voltage baluns on the lowest bands, and also of voltage baluns on extreme loads at any frequency. This non-ideal impedance transformation will affect feed point impedance, VSWR, and the frequency of minimum VSWR. imperfections in baluns, particularly at the upper or lower ends of their specified frequency range, affect feed point impedance, VSWR, and the frequency of minimum VSWR.